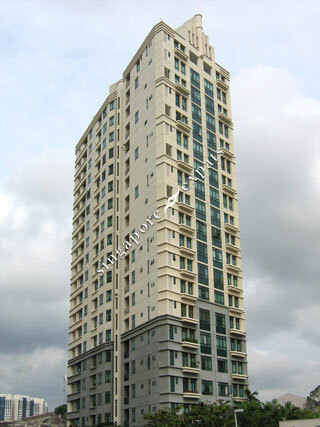 Jervois Jade is a high-rise leasehold condominium located at Jervois Road, off River Valley Road. It is near to shops, eateries and amenities along River Valley Road. Malls like the Valley Point and Great World City is also within walking distance. Jervois Jade is accessible by public transport such as taxies and buses and is about 5 minutes by car to Orchard Road, Central Business District and major expressway like the Ayer Rajah Expressway (AYE) and Central Expressway (CTE).